Techlink, a federation representing gas and electricity installers, has called for the federal government to regulate inspections of gas installations. The request follows the explosion in Antwerp this week that killed two people. 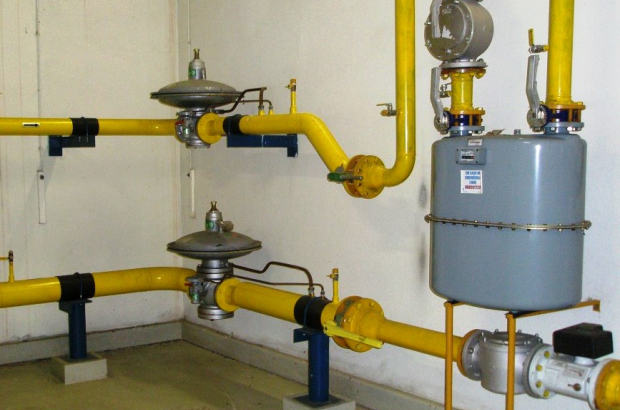 Currently, there is no requirement to follow up on the working order of gas installations in homes or businesses. Techlink says that once metres and connections to gas appliances are installed, there is no requirement to ever check them in the future. Last Monday, two residential buildings and a restaurant collapsed following an explosion. Fourteen people were injured, one critically, and two people died. Although Antwerp authorities have not confirmed a cause of the explosion, they did say that was “likely” the reason. One resident also reported that a “gas smell” hung in the air that day. Inspection of gas installations could be carried out fairly easily, said Van Dingenen. Currently, the federal government inspects new installations. They should carry out inspections of them every five years after that, he says.